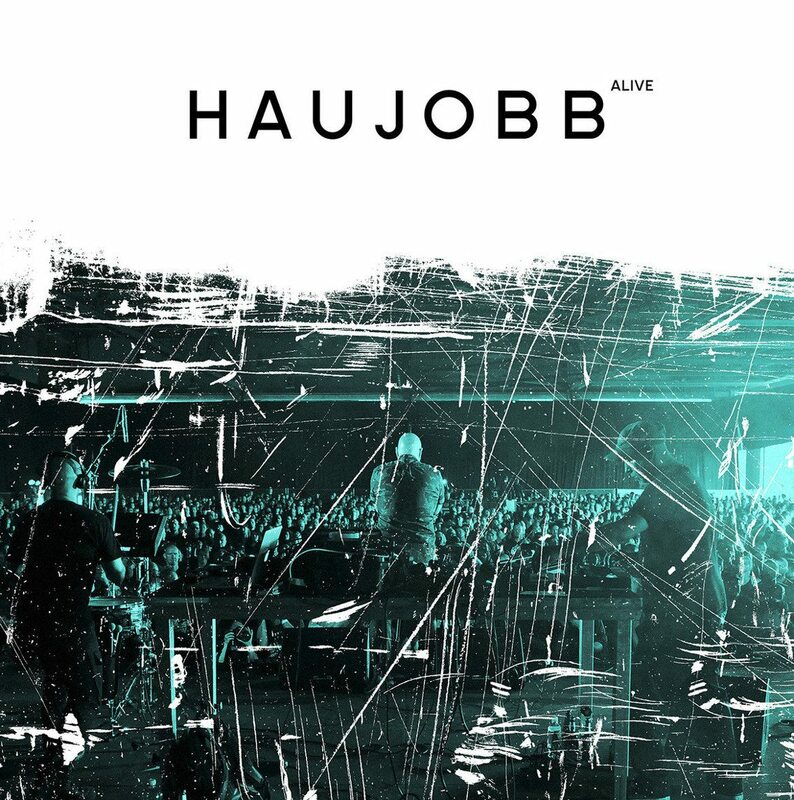 The German project Haujobb sees it’s most popular (live) songs united on one album: “Alive”. 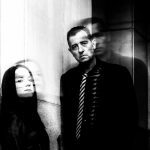 The career-spanning collection spans the band’s journey through electro, noise, IDM and techno. The tracks on this live collection were recorded at various recent concerts throughout Europe. The album can be ordered already, right here. 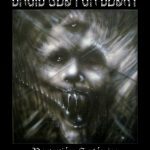 The track listing includes: “Machine Drum”, “Antimatter”, “Renegades of Noise”, “Input Error”, “Crossfire”, “Lets drop Bombs”, “Eye over you”, “Meltdown”, “Penetration”, “Dream Aid”, “Dead Market”, “Information Space”, “The Noise Institute”, “Produkt”, “Lets drop Errors”. Haujobb was formed in 1993 by Daniel Myer, Dejan Samardzic, and Björn Junemann, pulling the name from the Blade Runner translation of “skin job”. They were soon signed to Off Beat, and began distributing their music in North America via Pendragon Records. 1995 saw the departure of band mate Björn, and the lineup has consisted of Daniel and Dejan ever since. In case you never saw the band live, here’s an impression.